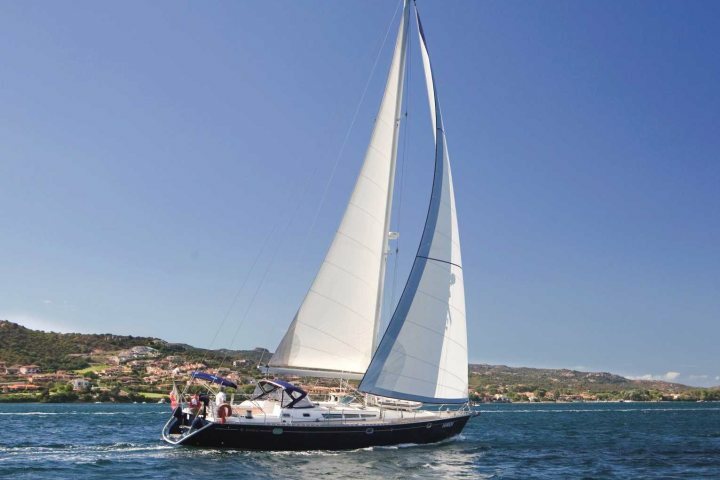 Enjoying a touch of luxury during a holiday to Sardinia is made simple by our superb accommodation collection and fantastic 5-star hotels in Sardinia. 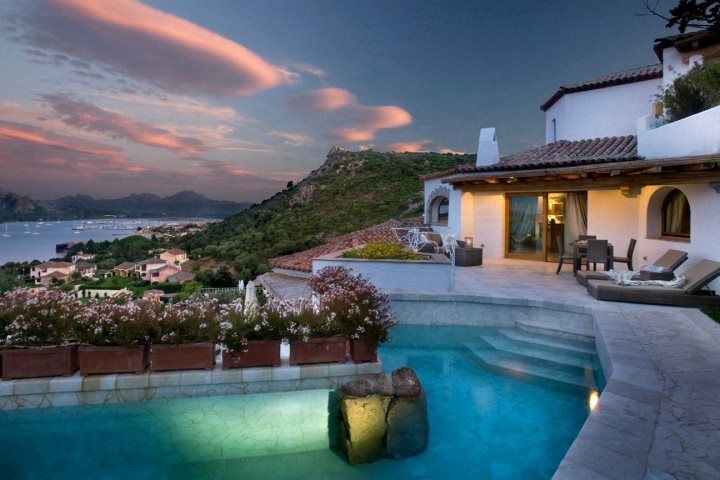 Holiday-makers in search of a luxury holiday experience won't have to look far when its come to booking an escape to Sardinia. 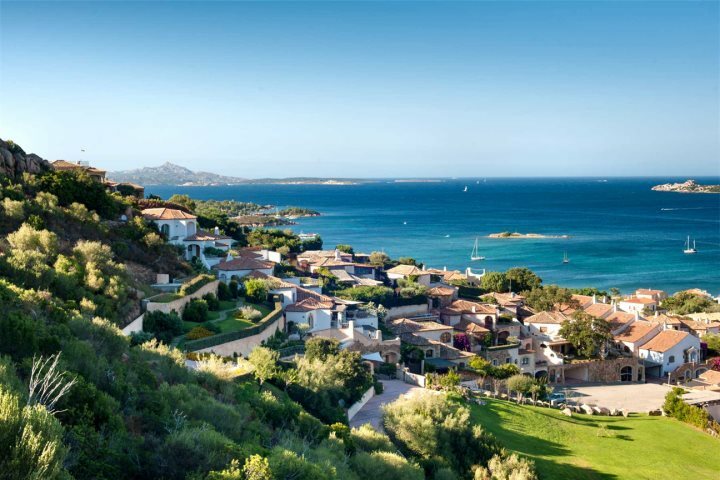 Such is the fantastic range of 5-star hotels and luxurious properties, as well as the remarkable locations in which they're set, you'll have plenty of choice to help you craft your perfect luxury holiday to Sardinia. At Sardinian Places, we have taken great care when developing our luxury holiday offerings, spending plenty of time and effort to carefully choose the Sardinia 5-star and luxury hotels we want to feature in our collection, only settling for the very best options for our customers. 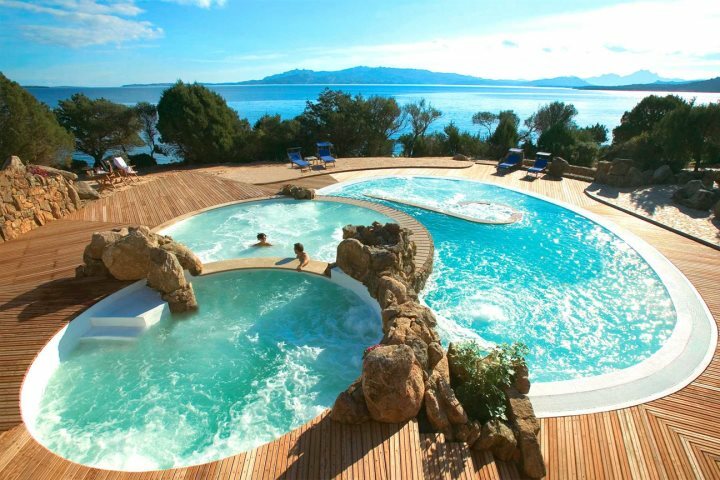 For an impression of what a luxury escape to the island may entail, we have decided to feature some of our top 5-star hotels in Sardinia. 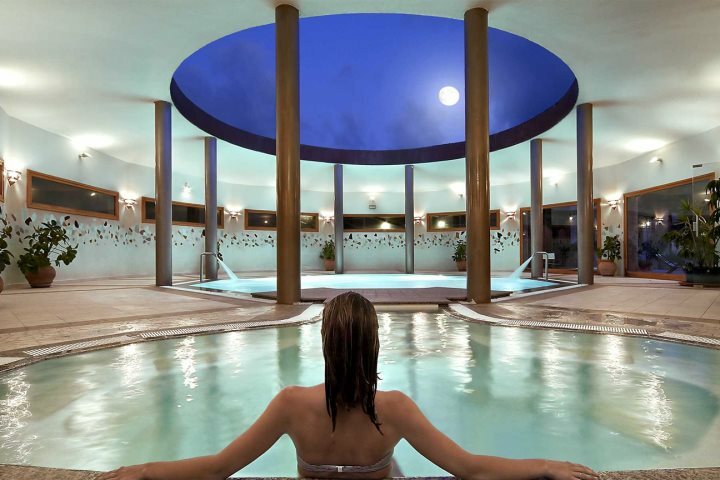 Boasting a prestigious location in an unspoilt corner of Sardinia, this 5-star hotel is famed for its superb spa and wellness facilities. 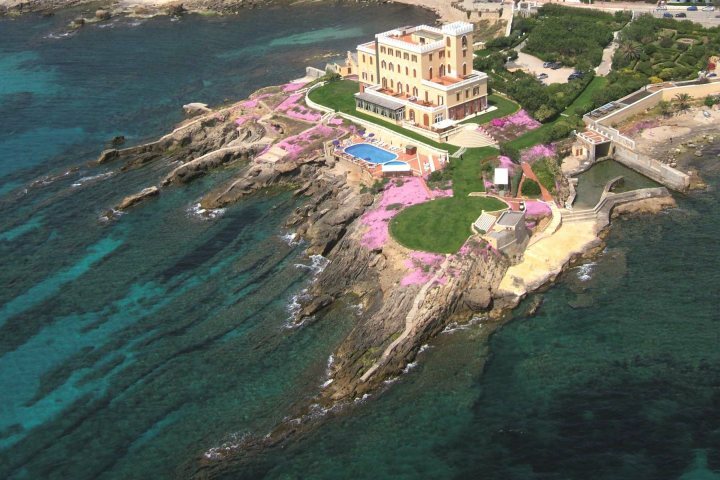 But that's not all Hotel Capo d'Orso Thalasso & Spa has to offer its guests, it also benefits from two stunning nearby beaches, dazzling panoramic coastal views and a superb culinary scene. 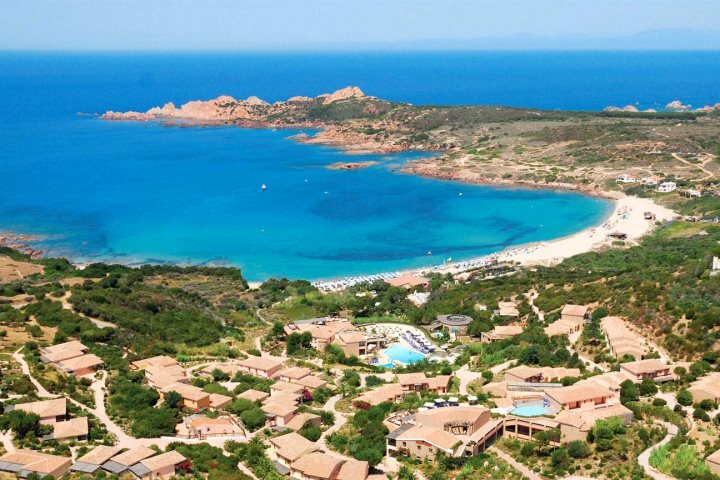 Located just a few hundred metres from the alluring Marinedda Beach, as well as being just 1km from the picturesque setting of Isola Rossa, Hotel Marinedda Thalasso & Spa is another of the Costa Smeralda's 5-star gems. Two pools, three restaurants, plenty of sporting activities and well furnished rooms ensure that guests will experience a fulfilling break during a stay at Marinedda. 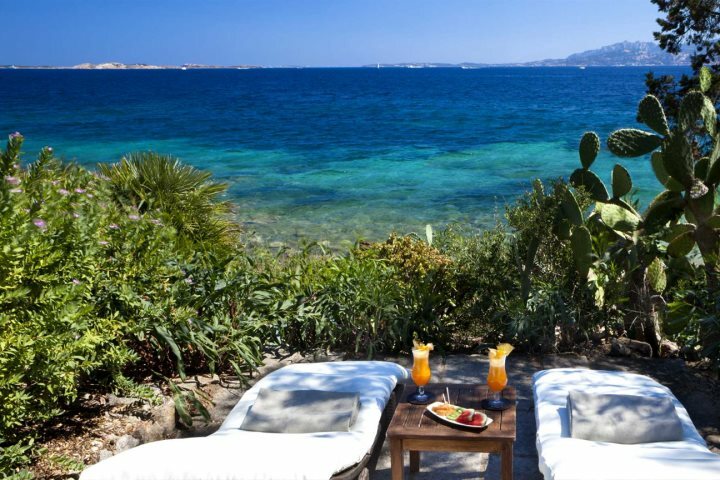 Located in the fascinating and history-rich city of Alghero, enjoying a mesmerising coastal position along its own natural peninsula, Hotel Villa Las Tronas is a rejuvenating and rewarding 5-star hotel. 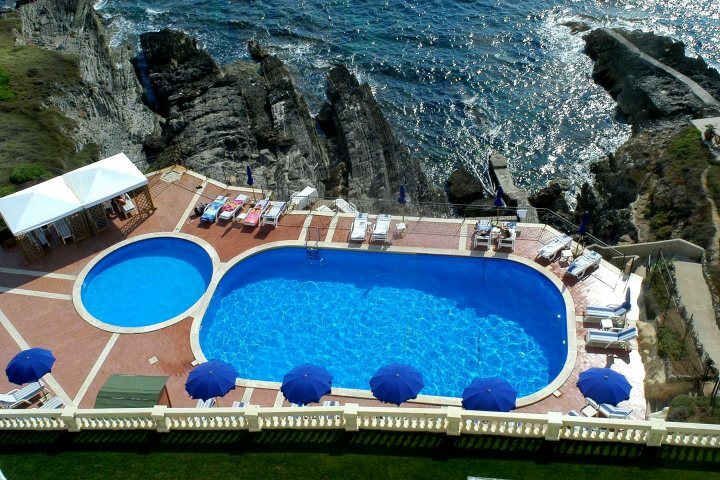 The spacious main rooms ensure wonderful comfort throughout your stay, while the sea water swimming pool is likely to be a common feature of your holiday. Spa facilities ensure even more relaxation, while the lovely green gardens provide the perfect setting in which to relax with a holiday read. 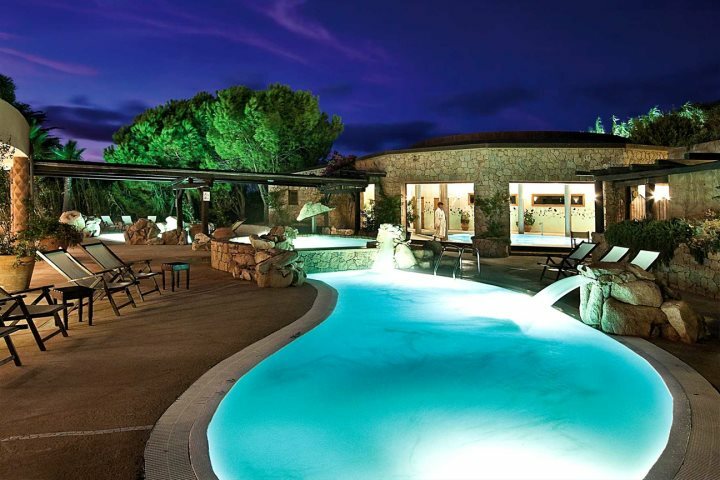 Located amid the glamour and style of the Costa Smeralda, despite only being a 4-star superior grade, the Relais Villa del Golf & Spa holds much of the prestige of many of its 5-star counterparts. 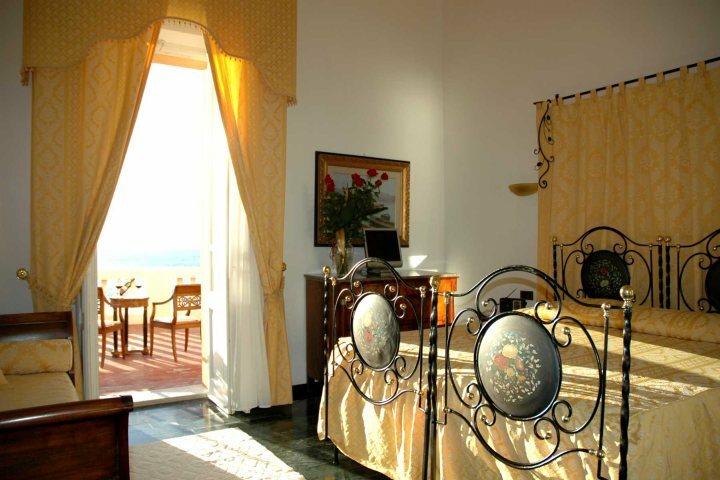 With its attractive location on the heights of Cannigione, guests can enjoy breathtaking views of the Gulf of Arzachena, as well as total relaxation in the swimming pool or Jacuzzi. Finally, guests will benefit from the wonderful culinary prowess of the Miraluna restaurant, serving up delicious cuisine to its guests. Haven't found the accommodation you were after from this list? Take a look at our entire accommodation collection for some extra inspiration.